Your skin and hair also deserve the ultimate care, is not it? Discover now the beauty secret of many: argan oil! This oil is also called Moroccan gold and that is not for nothing; this rare oil has wonderful properties that can make your skin and hair a lot healthier. And who does not want that? 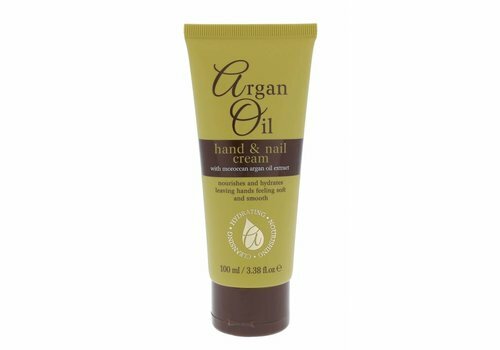 Argan Oil is a care brand where products enriched with argan oil are central. This involves home care and hair care where argan oil is processed. The brand also has a luxurious look, which makes all products feel even more like real indulgence! And do you know what is the best? The products of Argan Oil are really super cheap, so everyone can enjoy the benefits of argan oil! Argan oil is not so popular for nothing, because it has many benefits for your health! Argan oil, for example, prevents skin aging. This is due to the high concentration of Vitamin E, also called Tocopherol, which can be found in argan oil. In addition, argan oil contains high concentrations of fatty acids, which together with Vitamin E fight wrinkles! Argan oil also has many protective properties. The oil offers protection against drought and other extreme conditions. In addition, it repairs the skin faster when it has been damaged. Also skin problems such as acne are not a problem for argan oil, the oil knows what to do with it! Argan oil is not just a miracle remedy for your skin, but also for your hair. 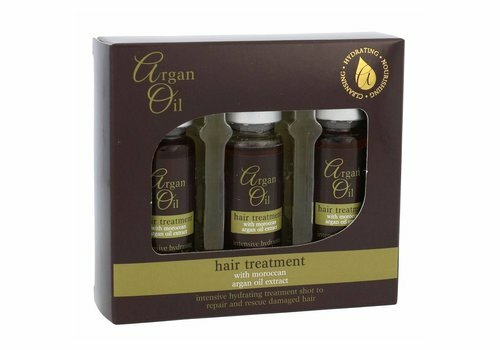 Argan oil reduces dandruff and hair loss and also provides an intense nutrition for your head. It is not for nothing that shampoos and conditioners with argan oil are so popular of course! 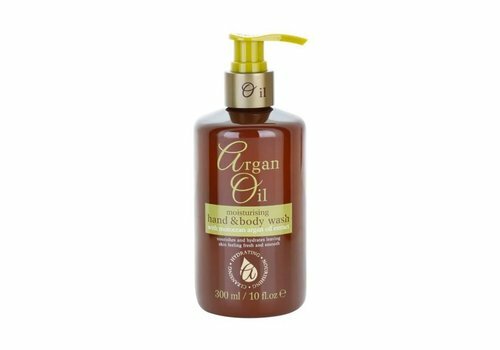 Shop now Argan Oil at Boozyshop! Are you also not planning to cancel this super oil for longer? 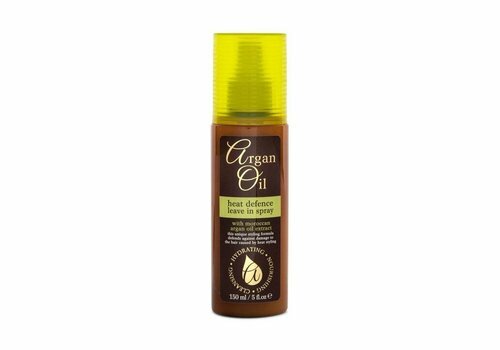 Shop now Argan Oil at Boozyshop! With a wide range of argan oil products there is always something that makes you happy. As a super nice extra, we also give a free gift for orders from € 30. Have fun with shopping!